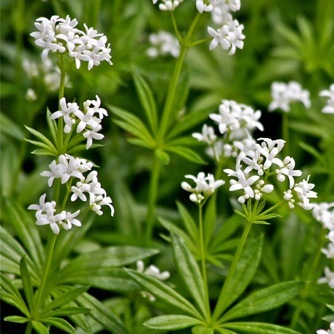 Tiny, white, star-shaped flowers appear in late spring above a carpet of green foliage. 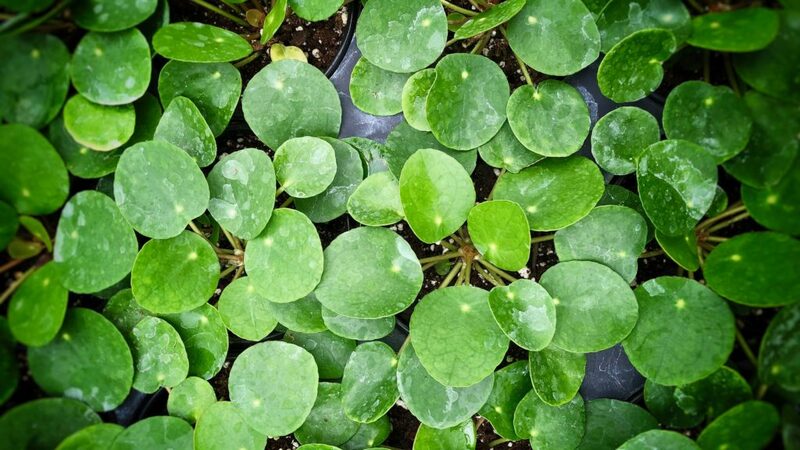 The bright green leaves are fragrant when crushed and are finely cut. Prefers a moist area.